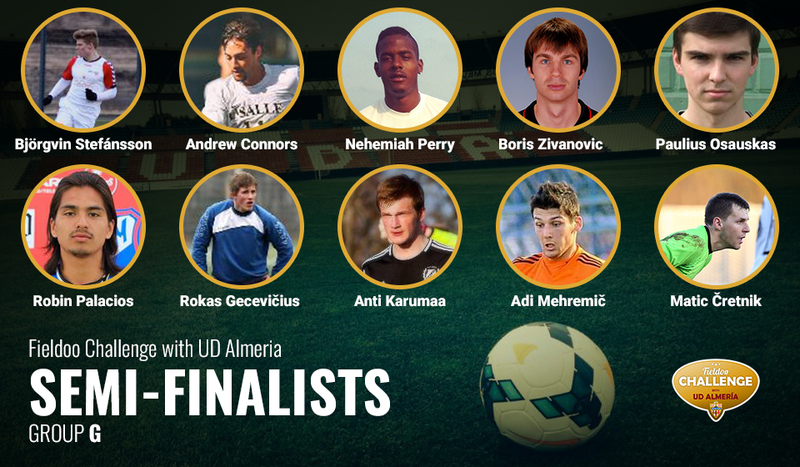 Here is the final group of semi-finalists of the Fieldoo Challenge. Stay tuned for the finals. What does it mean to be a semi-finalist? 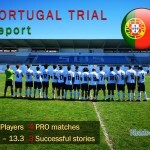 Semi-finalists are chosen players that form part of the wider list of 70 footballers. 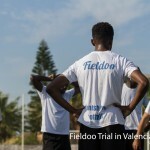 Among those, the finalists will be selected on Dec. 29 and the winner(s) will fly to Spain to attend a trial and possibly sign a professional contract with a 2nd Division Spanish team in January 2016. Note: If we do not receive all the necessary and required information, documents etc. from those players, other players from a “reserve list” might take their place.